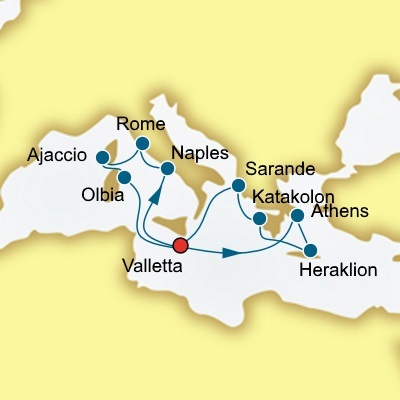 Set sail from Valletta on your 14 - nights Italy Corsica and Greece Cruise on Oceana. 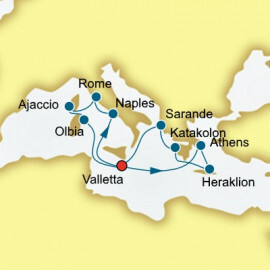 You will visit: Naples, Civitavecchia (Rome), Ajaccio, Olbia, Athens, Heraklion (Crete), Katakolon and Sarande. 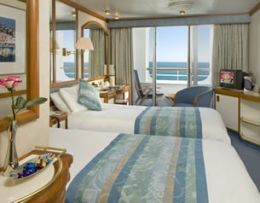 Lively and glamorous, Oceana is a cruise liner that's full of personality. 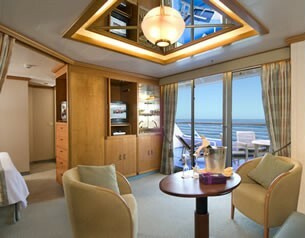 Her impressive atrium, adorned with palm trees, creates that holiday feeling as soon as you step on board. 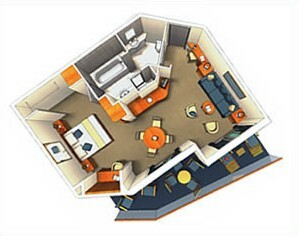 With deck bars, pools and many balcony Staterooms, she is the perfect cruise ship for sunny climates. First time cruisers will love the atmosphere of this ship. 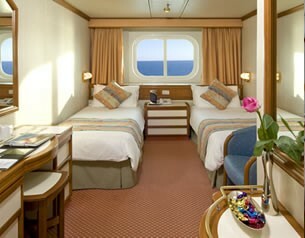 As will those looking for a spontaneous and sociable style of cruise holiday. Laugh. Relax. Enjoy. 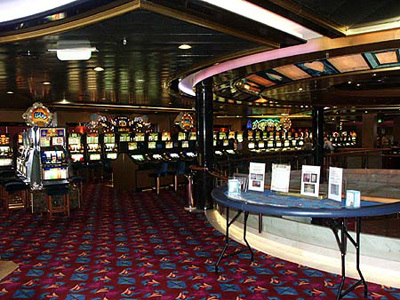 Oceana's wide range of entertainment and facilities appeal to all ages. You can play tennis in her sports court - housed in her funnel. Unwind in her whirlpool spas. Try your luck in the casino. And dance the night away in Le Club. 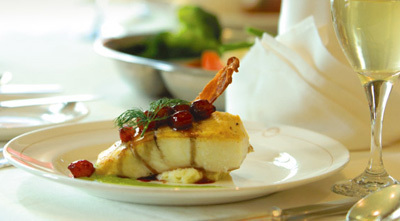 Dining on Oceana offers great variety and flexibility. From fine five course meals in the main restaurants, to freshly grilled dishes under the stars there is something for every occasion. 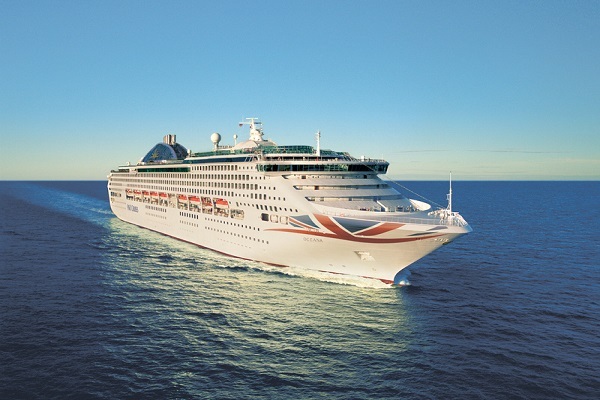 Sailing Britain's largest fleet , P&O Cruises has earned the reputation as a leader in word cruising. Since pioneering cruise holidays in the 1880's they have been perfecting, redefining and developing them ever since. 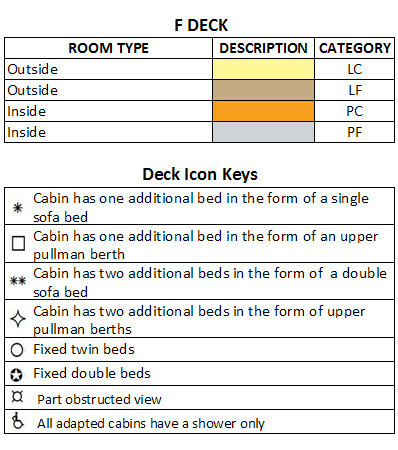 Please note cabin B335 does not have a whirlpool bath on C and D deck BA grade cabins do not have a separate shower. 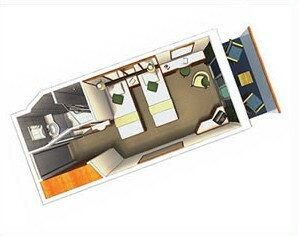 Daily steward service, TV, radio and telephone, hairdryer, refrigerator and safe, tea/coffee making facilities, air conditioning, picture window* (outside cabins) or picture mirror* (inside cabins), vanity/writing desk and chair, wardrobe and drawer space. Located on E Deck, with access from the atrium, is one of two of Oceana’s intimately styled top quality dining venues, the Adriatic Restaurant. With its etched glass, rich wood accents, granite borders and decorative light features, the Adriatic Restaurant creates a warm and welcoming mood. Immaculately laid with fine white linen and sparkling tableware, every night here is a special occasion, and the relaxed ambience and sociable atmosphere will enhance your entire dining experience. 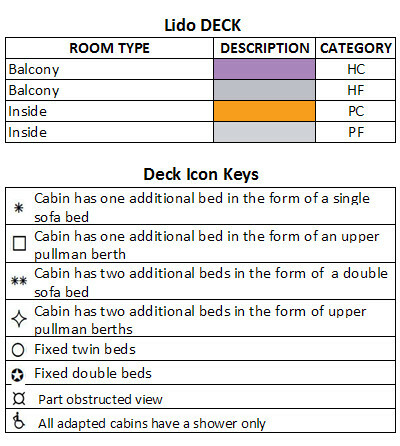 The Horizon Grill is situated on Sun Deck, just aft of the forward lifts. Protected by an awning, the grill is on the open deck and affords fantastic views across the Riviera and Crystal Pool areas. Offering alfresco dining with a broad selection of burgers, hot dogs and jacket potatoes by day, The Horizon Grill provides a menu of tempting and tasty options including steaks and seafood by night. 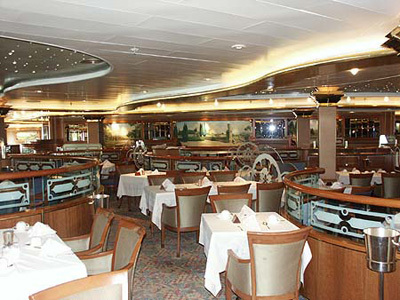 The Ligurian Restaurant, one of Oceana’s two intimately styled top quality restaurants, is located on F Deck, just aft of the atrium. You can dine in luxurious surroundings with etched glass, rich wood accents, granite borders and decorative light features, creating a warm and welcoming mood. In the Ligurian Restaurant you can linger over your meal and make an event of your evening dining experience. High up on Sun Deck at the forward end of the ship, you will find The Plaza. Floor-to-ceiling windows provide sweeping ocean vistas and the best views from any restaurant on Oceana. The Plaza has a relaxed atmosphere and boasts plenty of dining choices. Breakfast and lunch buffets are available throughout the day and a waiter-service bistro menu is available from early evening until late. The Plaza’s twinkling starlights and inviting dance floor also make it a popular place to congregate when the sun goes down and the music comes up. On E Deck, around the atrium and aft of the forward lifts, is the shopaholic’s dream come true! On the starboard side you will find Bond Street, an elegant boutique with the most recent fashions in men’s and ladies’ formal wear and the biggest names in perfumes and cosmetics. There is also a large selection of beautiful designer jewellery and watches for all tastes and within all price ranges. Adjacent to Bond Street, on the port side of E Deck, you will find additional shopping at Regent Street. The Crystal Pool is the slightly smaller and more aft of the two sparkling pools, located midships on Lido Deck. The open Lido deck here is a natural focus point from sunrise to sunset and beyond. During the day the broad and spacious decks surrounding the glistening pools and bubbling jacuzzis are the most popular places for sunbathing on the ship – as the area is sheltered from the wind on all sides by the Sun Deck above. At night, this section of Lido Deck is a hive of activity, with deck parties, dancing and live bands performing for your entertainment. 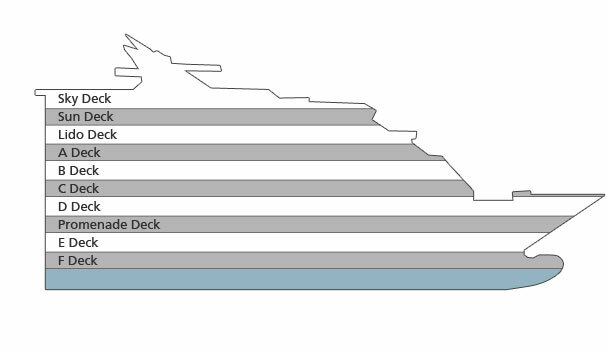 The Riviera Pool is the larger and more forward of the two refreshing pools, located midships on Lido Deck. The open Lido deck here is a natural focus point from sunrise to sunset and beyond. During the day the broad and spacious decks surrounding the glistening pools and bubbling jacuzzis are the most popular places for sunbathing on the ship – as the area is sheltered from the wind on all sides by the Sun Deck above. At night, this section of Lido Deck is a hive of activity, with deck parties, dancing and live bands performing for your entertainment. The beautiful 530-seat Footlights Theatre is located on the Promenade Deck, in the forward part of the ship, next to the Yacht & Compass. With its high-tech audio, video and lighting equipment, the Footlights Theatre sets the scene for musical extravaganzas in superb style with a West End sparkle. And with a different musical spectacular almost every night, this elegant venue is bound to bring out the theatre goer in everyone! Situated on the port side at the very back of Lido Deck next to the Oasis Spa and Terrace Pool, is Oceana’s high-tech Gym. With spectacular sea views, the gym’s fantastic facilities include cross trainers and treadmills, as well as a range of weight machines and free weights. There is also a spacious exercise room with a sprung floor, which is perfect for yoga, pilates, body toning and aerobics, as well as other classes for all levels of fitness. Personal trainers and nutritional consultants are also on hand for guidance and advice. After a rigorous session in the gym, why not stop into the spa for a relaxing massage or sauna? Or pop up to the Terrace Bar, just above on Sun Deck, for some liquid refreshment? Situated on the port side of Lido Deck, forward of the aft lifts and next to the Oasis Salon, is Links Driving Range. Oceana’s golf simulator offers the ultimate indoor golf experience, where you can play a round on some of the world’s greatest golf courses, including the Belfry and Pinehurst. With a selection of courses to choose from you can challenge your friends or join in the tournaments that are held on board. Using the latest in virtual reality it is the next best thing to being there. 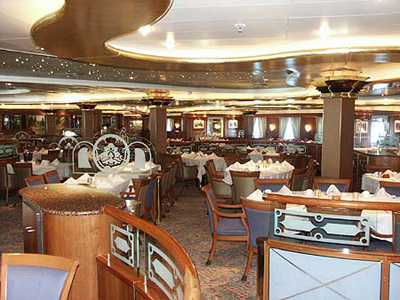 Magnums champagne and caviar bar is located midships on the starboard side of the Promenade Deck, adjacent to Le Club. Soft lighting, comfortable furnishings and rich wood tones create an intimate ambiance and a very elegant club feel. It’s the perfect place to meet for a glass of bubbly and some sparkling conversation. And if you are feeling a flutter of luck, wander up the sweeping marble stairs into the heart of the Monte Carlo Club. 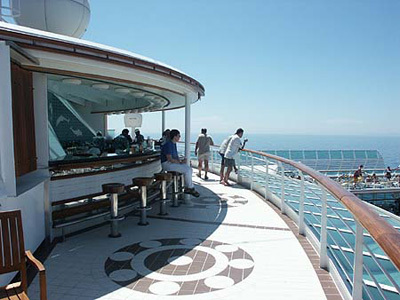 Situated at the highest point on the ship, on Sky Deck, just behind the Splash Pool, is the Pennant Bar. This outdoor bar has a protective roof covering and offers a serene atmosphere both day and night. It also boasts breathtaking views over the horizon, as well as across the Riviera and Crystal Pools area, two decks below. Situated on the port side of Lido Deck, midships and aft of the Crystal Pool is Sundaes. If you like ice cream, this is the place for you! Offering a full selection of your favourite ice cream treats, as well as its close proximity to the pool area, Sundaes proves to be a popular attraction for kids of all ages. 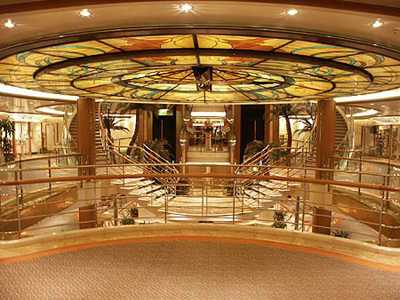 Midships on D Deck, the Monte Carlo Club wraps around a sweeping marble staircase, and fills the width of the ship. Its sculptured ceiling and backlit curved glass panels create a very stylish after-dinner venue. You can test your gaming skills on blackjack and poker tables, or try your luck on the roulette wheel or on one of the many slot machines. And when you hit the jackpot, why not celebrate your winnings with a drink in adjoining Winners’ Bar? Or take the stairs down to the Promenade Deck and celebrate with a glass of champagne in Magnums or a ‘boogie’ in Le Club? 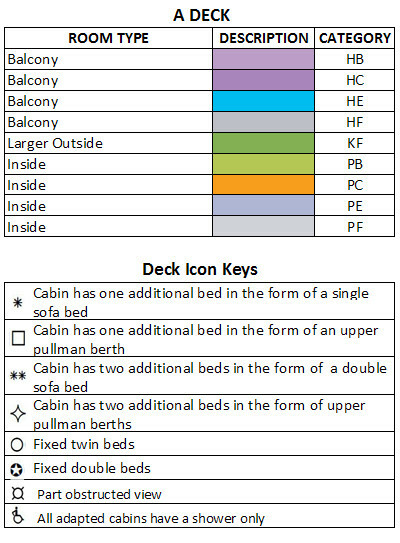 Shuffleboard and deck quoits are found midships on the port side of Sun Deck. Challenge the kids or newly made friends to a little friendly competition with these cruising favourites. Located on the starboard side of Lido Deck, The Buzz Zone is next to the Hideout and easily accessible from the aft lifts. For 9-17 year olds, the facilities in the ‘Buzz Zone’ are up-to-date and appealing. From discos, music and jukeboxes, to computers, internet stations and interactive arcade machines, the Buzz Zone has it all. There is a large selection of games and a well stocked video area. And additional activities such as game shows, scavenger hunts and quizzes, will keep your ‘tweens’ and teens occupied for hours. These are the Terms & Conditions under which you book and travel on any P&O Cruises product we sell you. You are bound by these ‘Terms & Conditions’, so it is important that you read them carefully. We/Our/Us means Carnival plc, trading as P&O Cruises and, where the context permits, includes the Carrier. In selling you cruises and issuing you tickets, Carnival plc acts as a sales agent for P&O Cruises. You are entering into this contract with Carnival plc trading as P&O Cruises, ARBN 107 998 443. Certain laws such as the Trade Practices Act 1974 (Cth) and any applicable state based consumer legislation (from here known as ‘consumer laws’), are in place for your protection. 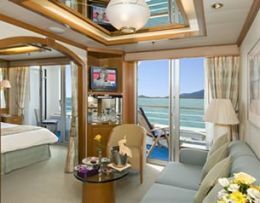 They are designed to ensure the services provided by us (and, where applicable, the Carrier), are provided with due care and skill and are reasonably fit for a holiday. These Terms & Conditions do not alter any protection given to you by consumer laws. When you first make a payment towards your cruise holiday, you accept P&O's Terms & Conditions on behalf of all passengers in the booking. Once we have received a payment, an agreement on these Terms & Conditions becomes effective between all passengers in the booking, Carnival plc and, where applicable, the Carrier. Once you have decided on your holiday, we will need a deposit to secure your booking. It is essential that deposits are received by us within 3 days from when the booking is made. If payment is not received within this time, our system will automatically cancel your booking. 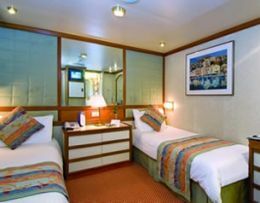 On some cruises, the deposit may be required on the day of booking or within 1-7 days of making the booking, as controlled by P&O Cruises. 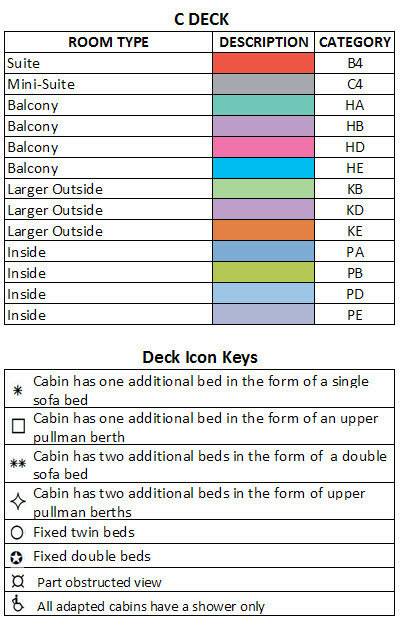 Please note, all passengers within a booking must travel on the same fare type. It is essential that you make final payment by the due date and in accordance with the fare type you have purchased. If payment is not received, bookings will be automatically cancelled and our ‘Cancellation & Refunds’ policy will apply. If you are making a booking within the ‘final payment due’ period of your selected cruise, full payment is required at the time of booking. 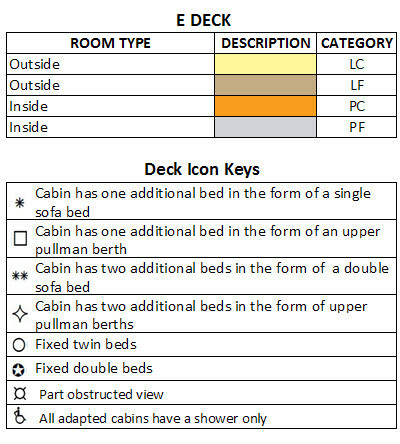 Cabins are on a Guarantee Status therefore no cabin number will be assigned at the time of booking. 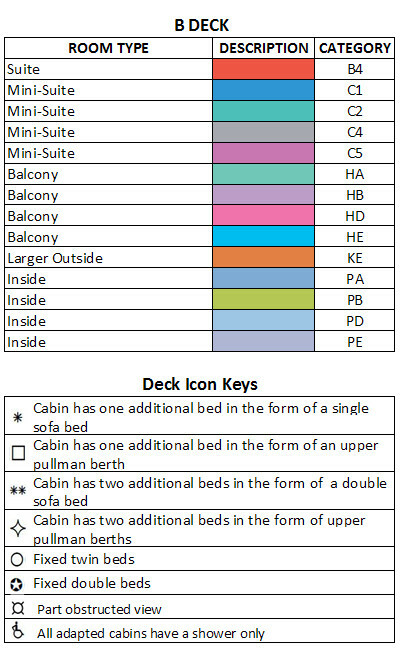 A cabin number will only be allocated closer to departure by P&O Cruises. Please refer to “Guarantee (GTY) Bookings. We strongly recommend you purchase appropriate international travel insurance at the time you pay your deposit. If you do not purchase travel insurance, you will not be able to claim for any cancellation charges, medical costs, repatriation and other expenses that may arise if things do not go according to plan. * An additional Online Republic cancellation fee of $200.00 will apply. Please note, promotional fares may have different cancellation and refund conditions. Please ensure you check these at time of booking and before making payment. Should you incur cancellation charges, you may be able to claim these back from your travel insurance company depending on your circumstances and your level of cover. Please check with your insurer for full details. You should always ensure that you have adequate travel insurance when you have made your booking so that you are covered for such eventualities. Please note, if you choose to change your booking to a different cruise, or to a different sector of a World Voyage, it will be considered as a cancellation of your original booking. In this instance, our cancellation charges, as per our Cancellation & Refunds policy, will apply. Your fare is determined by the fare type, the number of passengers in your stateroom, its location on the ship, the amenities offered, port charges, government taxes, any airfares including taxes and fees, any transfers and any hotel accommodation. Child fares, where applicable, only apply when children occupy the 3rd or 4th bed in a stateroom. Once booked, your fare is only subject to any increased taxes, which will be added to the fare or to your on board account. Sometimes we will release promotional fares. These can be offered and withdrawn at any time. If you decide to change to one of these promotional fares, you will need to cancel your existing booking and our 'Cancellation & Refunds' policy will apply. We reserve the right to change the stateroom allocated to you at any time at our discretion. 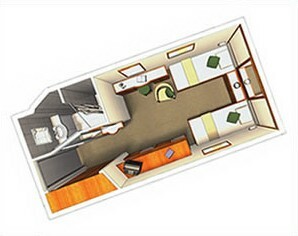 In addition, when a booking is made as a ‘Guarantee’ it will be berthed at our discretion and allocated a stateroom in the grade booked or higher at a later date. Please refer to 'Guarantee' (GTY) Bookings – see above. We may elect to impose a fuel supplement at any time, which will apply to new bookings only. The total price quoted to you at the time of booking will be inclusive of any applicable fuel supplement. 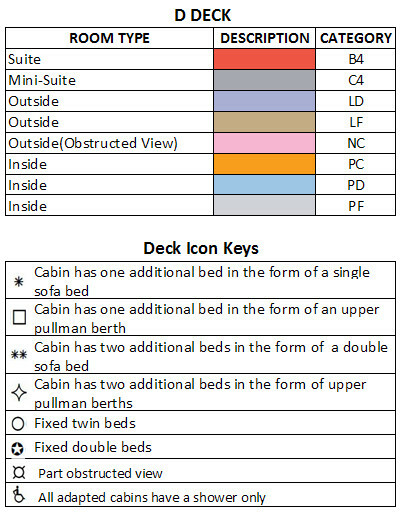 * One original passenger from the booking must always remain in the stateroom. If the cancelling passenger was the only person that qualified the booking for a promotional fare (e.g. : past passenger fare), additional and remaining passengers will no longer be entitled to this promotional fare. The booking will revert to a different fare and the remaining passengers will need to pay the difference in cost, if any. Passengers who will be pregnant during their cruise are required to supply a physicians ‘fit to travel’ note, including your estimated due date, prior to embarkation. We are unable to accept any passengers who will have entered their 24th week or later of pregnancy, by the end of the cruise. 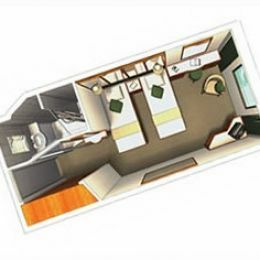 To ensure suitable supervision there needs to be at least one passenger 18 years or older in each stateroom. Passengers under the age of 18 years must travel with a parent or guardian over the age of 21 years. We welcome children 12 months and over to cruise with us, except on Arcadia and Artemis, which are dedicated to adults over 18 years of age. We are unable to accommodate infants less than 12 months due to limited neo-natal facilities on board. Please note, infants aged 6 months and over are permitted to travel on selected cruises, please enquire at the time of booking. Parents/guardians are responsible for children at all times. Children under the age of 16 years must not be left unaccompanied on the ship whilst visiting a port of call. Infants aged between 6 months and 2 years must remain with their parent/guardian at all times. If a child displays dangerous or disruptive behaviour, the ‘Rights of the Captain’ will be applied to both parent/guardian and child. Passports, visas and vaccinations are your responsibility. Without the necessary passport, visas and/or vaccinations local authorities may deny you boarding, prevent you from going ashore, issue a fine or deny the ship entry into the port. Passports are required and must be valid for a minimum of 6 months beyond the date of the cruise return. In addition, travel on our cruises will not revalidate an Australian re-entry visa. We are committed to the responsible service of alcohol. There may be times when we consider it appropriate to refuse the service of alcohol to a passenger for any reason. Any alcohol purchased ashore may be collected at the gangway for safe keeping and will be returned to you on the last day of your cruise. Passengers must be 18 years of age or older to purchase and drink alcohol or gamble on board P&O Cruises ships at all times. Passengers aged 16 and 17 years may be bought beer, cider or wine to drink with a meal in the restaurants when accompanied by an adult. Government issued photo identification may be requested. We care about the health and safety of our passengers. To assist, please advise us at the time of booking if you have any condition that requires medical attention, medication or special treatment. We may also ask you to complete a health questionnaire. If a passenger has a condition that we decide may seriously affect the enjoyment, health or safety of themselves or any other person on board, we can refuse or cancel a booking, where necessary. 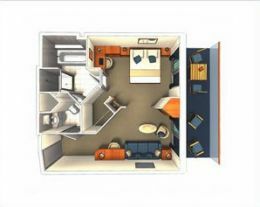 We will give reasonable consideration when reaching this decision and will advise you as soon as possible. Provided you have given us all relevant information about the condition at the time of booking, you will be entitled to a full refund if we cancel your booking on the basis of this condition. Each ship has a Medical Centre that is staffed by registered doctors and nurses, who are available during scheduled times to provide medical care for everyone on board. They are also available 24 hours a day, 7 days a week for medical emergencies. 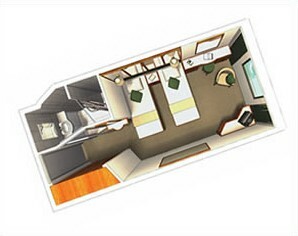 Our Medical Centre is only for medical needs arising on board and cannot cater for treatments that you know you will require while on holiday. We are not a healthcare provider and may not be held liable for the sickness, injury or death of any passenger arising from any advice, treatment, care, services or any omission by medical staff. These medical providers exercise their own medical judgement and expertise. All cruises on our ships are outside the scope of Australian Medicare, New Zealand Accident Compensation Corporation (ACC) and private health insurance. Consultations, treatments and medications are charged at private rates in Pounds Sterling and must be paid by you and claimed through your travel insurance. We will do everything we reasonably can to make sure everything goes according to plan; however, sometimes changes can happen that may affect your holiday experience. This could include weather, mechanical difficulties, civil unrest or any other unforeseen circumstances. In addition, we may charter all or part of the ship or remove the ship from service where this becomes necessary. We may change the itinerary, ship or cancel the cruise due to operational or commercial requirements. • Cancelling the cruise for a full refund of your fare paid. If we are required to change the itinerary or cancel the cruise due to safety, maritime law, severe weather or to protect human life or health, we are not required to provide any compensation. With this in mind, please do not make any important arrangements or meetings based on the proposed itinerary. If a passenger seriously affects the safety, well-being or enjoyment of themselves or any other person on board, the Captain has the right to confine, sedate or disembark the passenger. In such cases, we are not responsible for any expenses including your return home. In addition, you will not be entitled to any refunds. While the Captain will always act reasonably in these circumstances, you accept that the safety, well-being and enjoyment of everyone on board comes first. If you are required or choose to leave the cruise for any reason, we are not responsible for any expenses, including your return home. This also applies if you do not return to the ship after a port visit in time for sailing. If we assist you with any costs, you will need to repay us on your return. In addition, you will not be entitled to any refunds. In the unlikely event you have reason to take legal action, you agree to use all reasonable efforts to bring the issue to our attention as soon as possible. • Sickness, injury or death, unless caused by our proven negligence. In addition, our liability will be reduced in proportion to any negligence or fault on your part. This contract is governed by the laws of New South Wales. You agree that any action you bring against us will be heard in New South Wales, unless consumer laws allow you to bring an action elsewhere in Australia. You agree only to bring action against Carnival plc and not P&O Cruises or any of Carnival plc’s other related bodies corporate as defined in the Corporations Act 2001(Cth), or any other person involved or connected with the ship. You agree that Carnival plc holds the benefit of this promise for itself and also on behalf of the other parties it is intended to protect. If you do take action against any of those parties you will be required to compensate for the full amount of the actual damage or loss sustained, and any costs and expenses incurred by Carnival plc and the other person or persons against whom you claim. Privacy laws safeguard your personal details. Personal information During the booking process and your cruise holiday, we ask for information about you. We collect this information so you receive the highest level of personalised service. After your holiday, your information is stored so we can inform you of any special offers or obtain feedback. If you do not wish to receive such offers or be contacted to provide feedback, please let us know. We may also be required to pass your information onto various third parties such as immigration officials, service providers and insurers. If you consult the medical staff on board, any information shared with them may be made available to relevant people within our own organisation and also externally to medical specialists, insurance providers and our professional advisers. For the safety and security of our passengers and crew, we use Closed Circuit Television (CCTV) to monitor and record public areas on board all our ships. If necessary, this footage may be viewed by our own personnel, advisers and external parties with a relevant interest. We are not responsible for any consequences arising from the viewing or other use of this footage.